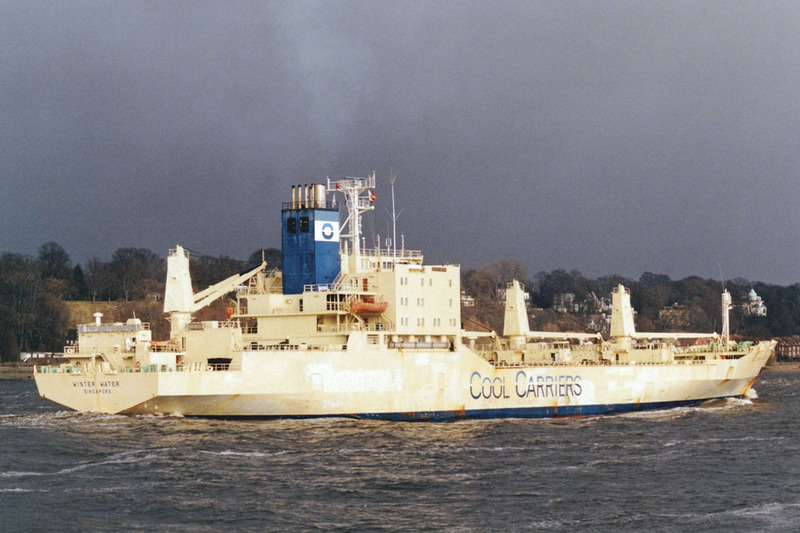 February 1979: Delivered to Salénrederierna Ab/ Zenit Kylfinans Ab, Stockholm as WINTER WATER. 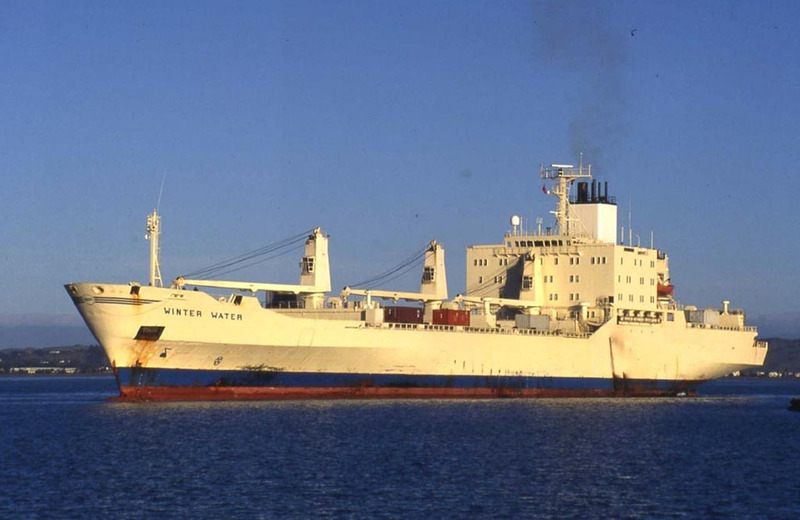 1984: Salénrederierna Ab collapsed and the ships were taken over by the Swedish state-owned Zenit Shipping A/B before passing to Cool Carriers management and renamed ZENIT WATER. 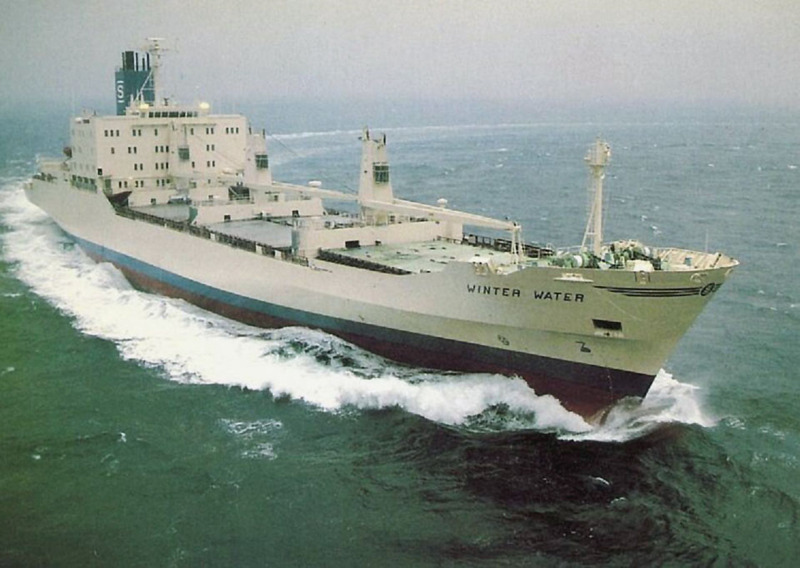 January 1987: Sold to Sacharissa Trading Pte, Ltd, Singapore and renamed WINTER WATER. 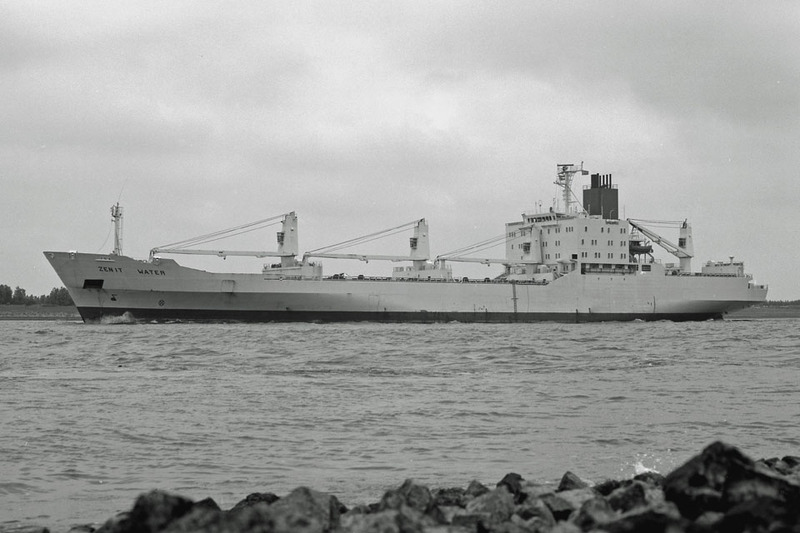 1989: Sold to Kvaerner Reefer A/S, Oslo, Norway. 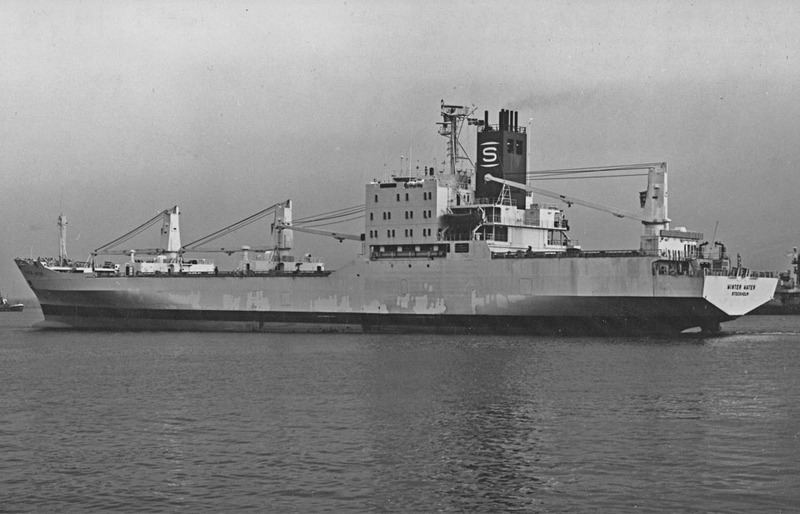 1989: Sold to Bylock & Nordsjöfrakt, Skärhamn, Sweden. 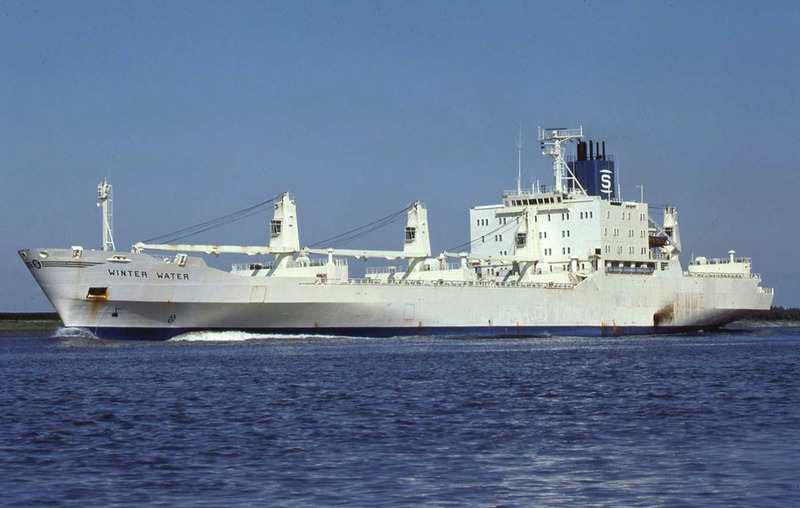 1992: Transferred to Bahamas registry, home port Nassau. 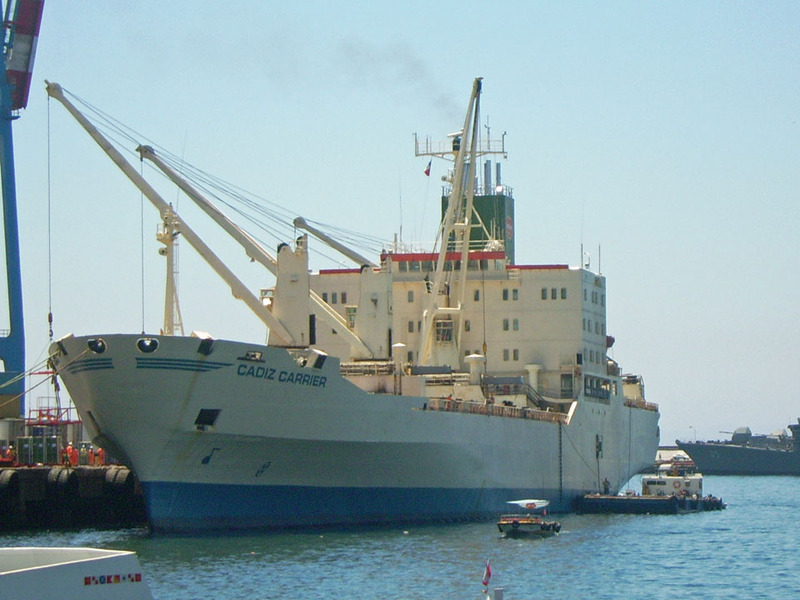 1992: Registered Owner; Heptagon Maritime Pte. Ltd. Registered Manager; Nordic Oriental Shipmanagement A/B. 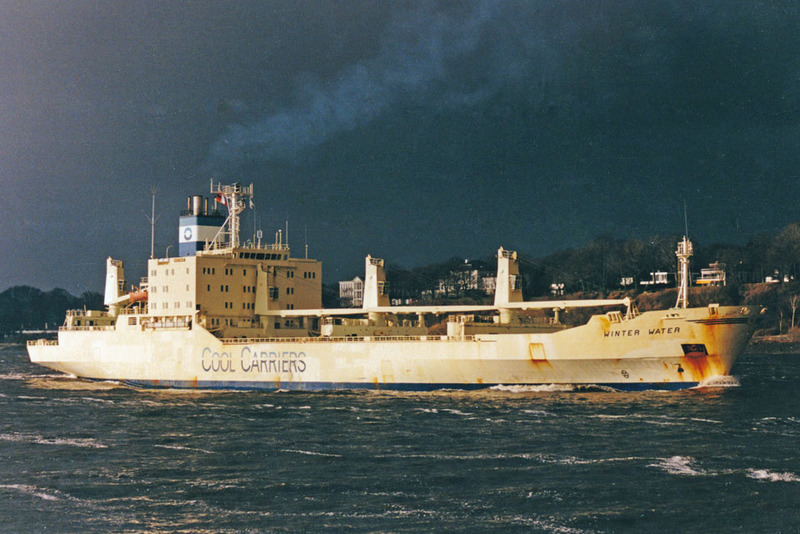 January 2000: Sold to Del Monte (Dobson Fleet management, Limassol, Cyprus) and renamed CADIZ CARRIER. 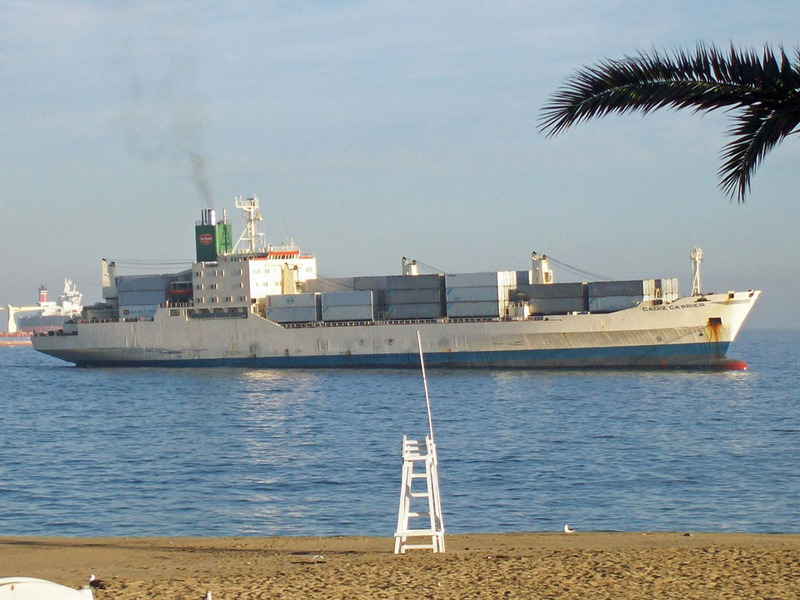 October 2009: Sold to Indian breakers. October 16th 2009: Arrived Alang, India. November 19th 2009: Beached for scrapping. All information is believed to be correct and no responsibility is accepted for any errors or omissions. All items included in this article are subject to © copyright. We would like to take this opportunity of thanking: Brent, Juan Carlos C, Frank Foerst, Chris Howell and John White for their assistance in producing this feature.